Trans-Formers Transmission and Complete Auto Repair Specialist welcomes you to our complete automotive repair shops website. 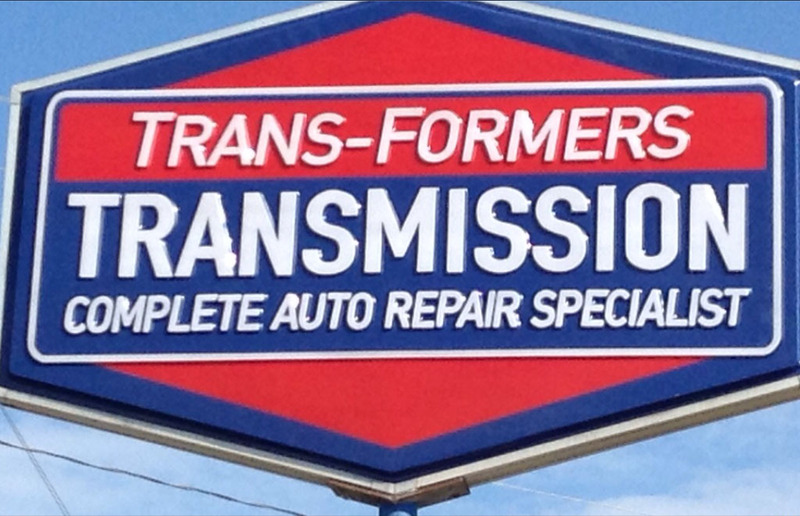 Here at Trans-Formers Transmission and Complete Auto Repair Specialist we specialize in all automatic & manual / Foreign & Domestic transmissions. 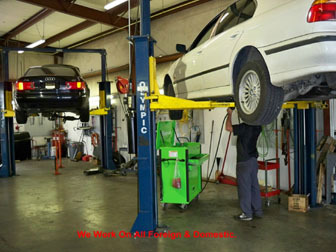 We also offer many other services such as clutches, brakes , tuneups, timing belts, water pumps ect...Each technician at our shops is highly qualified and ready to deliver their expert automotive repair technician knowledge & skills for your every automotive / automatic & manual transmission repair needs. 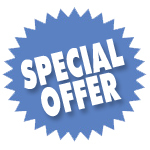 To get you started Just go to the services menu and click, on the pop down you will see our specials . Trans-Formers Transmission and Complete Auto Repair Specialist pledges to all of our customers that we will not remove a transmission from a vehicle in order to complete a repair unless absolutely necessary. Additionally our shop promises to diagnose transmission problems for all of our local and surrounding area customers in an honest and expert manner. Our shop strives to provide prompt and courteous service to all who visit our automotive transmission repair facility in the hope that you will come back to us for all of your automotive automatic transmission repair needs.Trans-Formers Transmission & Complete Auto Repair Specialist, Would Like To say thank you for visiting our website & may god bless you & yours in every way possible.